Disney has launched the first epic teaser trailer to the highly anticipated Frozen II. 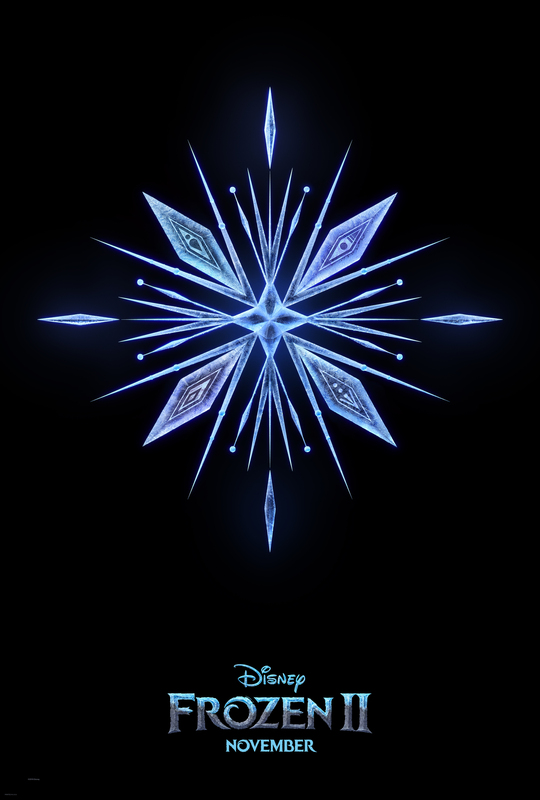 Plot details on the sequel to the highest grossing animated feature of all-time are still under wraps, though it is confirmed that Chris Buck and Jennifer Lee are returning as directors and Idina Menzel, Kristen Bell, Jonathan Groff, and Josh Gad are also returning to voice Elsa, Anna, Kristoff, and Olaf respectively. The film is scheduled for release on November 22, 2019. This entry was written by kelvin, posted on February 13, 2019 at 7:01 am, filed under Animation. Bookmark the permalink. Follow any comments here with the RSS feed for this post. Trackbacks are closed, but you can post a comment.